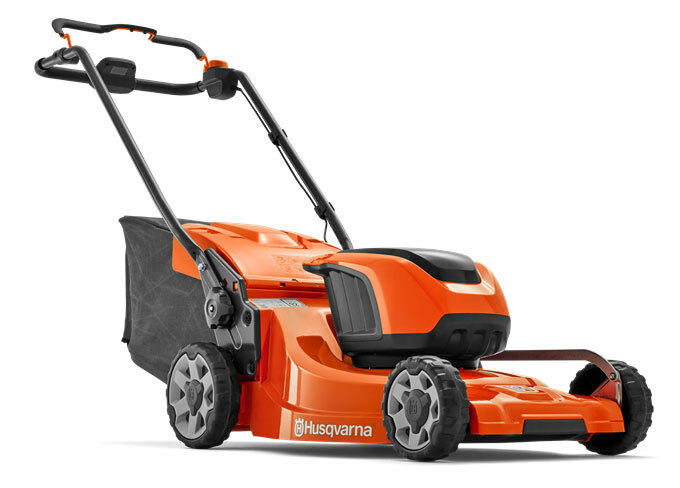 Why Choose the Husqvarna LC 347iVX battery powered lawnmower? All homeowners will enjoy the cordless features as it allows you to walk freely around your garden without tripping over the wire. The long lasting battery allows you to just push and go. 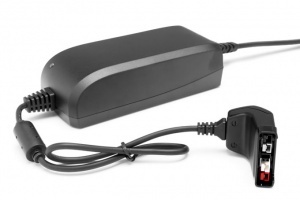 The batteries have features which prolong lifespan, your product will always be ready to use. We recommend purchasing the BLi20 or QC80. 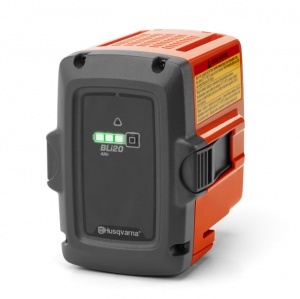 If you already have these batteries this is the beauty of the Husqvarna range the batteries are interchangeable.